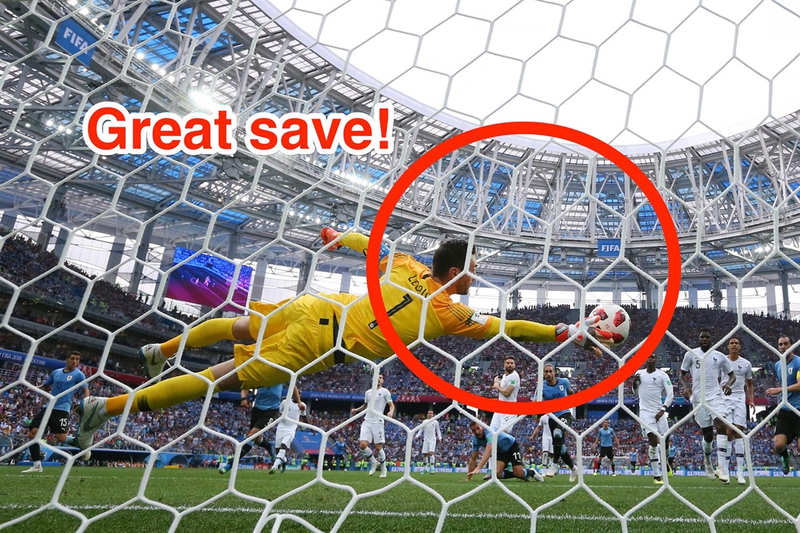 Hugo Lloris just pulled off one of the greatest saves of the 2018 FIFA World Cup tournament. 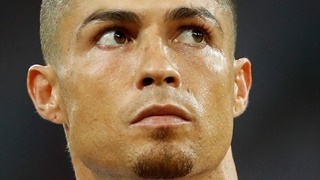 But the talk of Twitter was how the France goalkeeper made a save of a different kind as the 31-year-old prevented a dragonfly from entering his mouth. One Twitter user even created an account in the dragonfly's name. 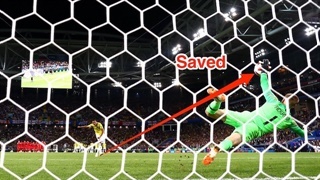 Hugo Lloris just pulled off one of the greatest saves at the 2018 FIFA World Cup tournament. The France goalkeeper was able to preserve his country's 1-0 lead when he got a solid hand to Uruguay defender Martín Cáceres' incredible header before half-time. Had the shot turned into a goal, then Uruguay would have scored a vital equaliser and could have gone on to cause trouble for France in the second half. 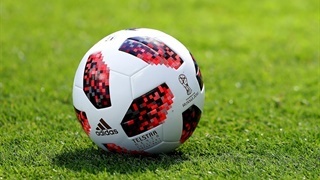 But Lloris kept France in the match before his teammates doubled the team's lead in the second half, eventually winning the quarterfinal clash 2-0. Shots were not the only thing Lloris spent his afternoon saving, as the goalkeeper also won plaudits for preventing a horrible-looking bug from flying into his mouth. In the 16th minute of the game a bug — believed to be a dragonfly — flew onto Lloris' lip, but rather than let it into his mouth, the 31-year-old managed to spit it out in disgust. Regardless of Lloris' heroics between the sticks, the bug incident remained the talk of Twitter. One soccer social media account highlighted how insects are no stranger to World Cups. One quick-thinking Twitter user even created an account for the bug, and immediately asked Lloris if he tasted nice. There is also an 8-bit version of the incident.